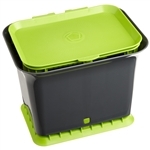 37-Gallon Tumbling Compost Bin Tumbler Composter - 5 Cu. 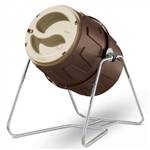 Ft.
52-Gallon Compost Bin Tumbler Composter - 7 Cu. Ft.